Join the Fun! Thrill the spectators! Build your own soapbox! 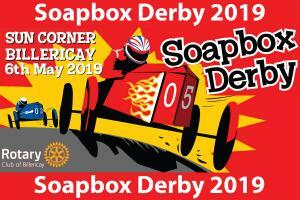 Apply for an Entry Pack to the 2019 Rotary Club of Billericay Soapbox Derby. The Rotary Club of Billericay Soapbox Derbies in 2016, 2017 and 2018 were highly successful, raising over £90,000 for charity. Thousands of people had a great time. As we provide more facilities at the event our costs continue to increase (2018 nearly 20% higher than 2017) so we are having to review Entry Fee pricing. 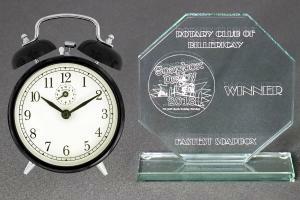 The Entry Fee is a low £60 (non-refundable) per soapbox including any postage and packing. As in all previous years, the expectation is that every team will raise at least £100 in sponsorship for charities supported by Rotary. If you would like to ENTER the next Soapbox Derby on May 6, 2019, then please click on the button below to go to a page where you can leave your details and an Entry Pack will be emailed to you. Buttsbury Lodge, Stock Road, Stock, Essex, CM4 9PJ. 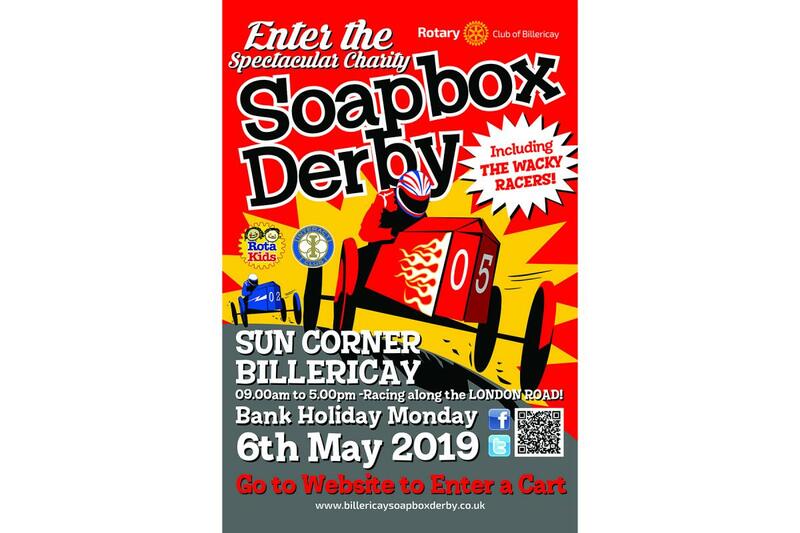 Rotary Club of Billericay promise to respect the confidentiality of any personal data you share with us, when you enter a soapbox or buy tickets to the Rotary Club of Billericay Soapbox Derby, including information that we have access to through the third party purchase processes. Once the event is over and all activities related to it have been completed, we will delete all such information except that necessary to allow us to inform you when the next event will take place, and relevant information about it, so that you have the opportunity to enter or help us again. This page shows all the published Newsletters about the Soapbox Derby as distributed to participants, helpers and media contacts. Join the Fun! Enjoy the Thrills, the Spills, the Atmosphere! Join the Party and buy tickets to the 2019 Rotary Club of Billericay Soapbox Derby. Contribute to our charities! Get personally involved with one of our teams! 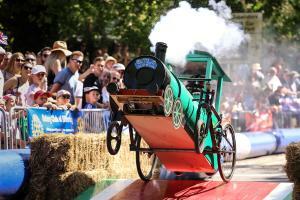 Why not show your support by sponsoring a Soapbox Team? 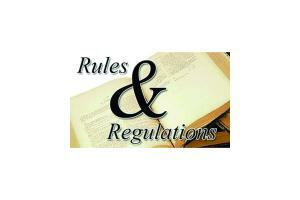 Here's how to ensure a successful entry! The schedule for the day and the prizes to be won.